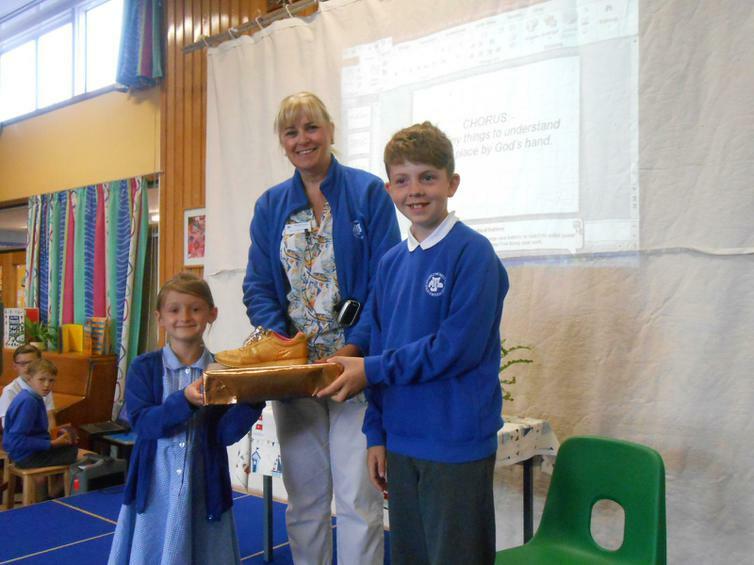 A cause for celebration, this week the children of MJS were victorious in completing their return journey from Rio through all the various walking, running and sporting activities undertaken. This means that, as team MJS, we have covered a distance of over 18,000 km since we began. What a triumph!